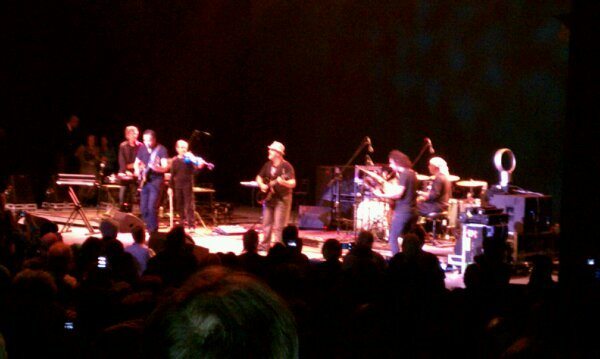 I just saw CHICK COREA and Return to Forever! at the Greek Theater! And the opening act was Zappa plays Zappa! Right of the bat– Zappa, Dweeszil Zappa and an amazing band opened for Chick. They were utterly jaw droppingily tight and perfect. I have a new found love for the music of Frank Zappa which, in case YOU haddn’t realized it should be classified under Classical music. There is really no other composer I can think of who writes is such a dizzying array of style, tempo and scale dips and plunges and manages to make it all completely smoke and rock-out and jam!!! 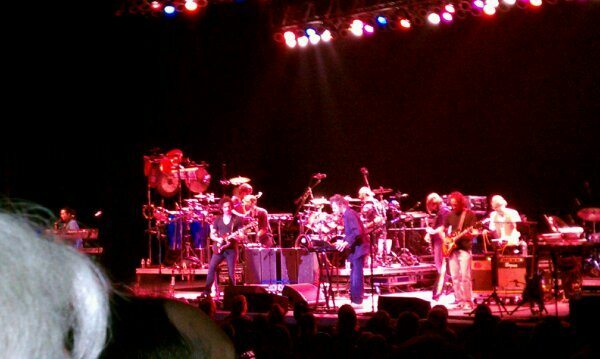 Then….Return to Forever… a band that has inspired more musicians than maybe any other band in the past 30 years. Maybe since Miles himself….Took the stage. Chick at 70 is “El Maestro” as Stanley calls him. His play is just one inspration after another. Genius! Beauty. I don’t think any other pianist or musician has inpired me more in my life and this was my FAVORITE show I have seen. The whole band was just in top form. The Greek was packed. There was art in the air. Stanley said that he had paid thousands for his friends and family to come to the show and that seems right. This could explain the amazing musicianship that came off that stage! I had never had the pleasure to see/hear either Frank Gambale- guitar or Jean Luc Ponty- Violin – live before and both were hard to adequately describe. Gambale has too much fun. and Jean Luc whom I have loved since hearing in the 70s was such a welsome addition and perfect addition to the band WOW!! His song Rennaisance was a high point of the concert. From “The Duel of the Jester and the Tyrant” right up to the best version of “Spain” ever!!!! !